Lemon Amber Kush by G13 Labs is a feminized cannabis seed that has its origins in the union of Pot of Gold (F1) and an elite clone of Lemon Skunk from Las Vegas. It treats of a plant that grows of homogenous form, that cultivates with facility and that offers very good returns. 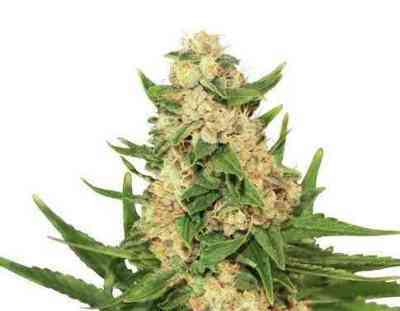 Lemon Amber Kush is a hardy plant that stretches during the first weeks of flowering and then gradually progresses. 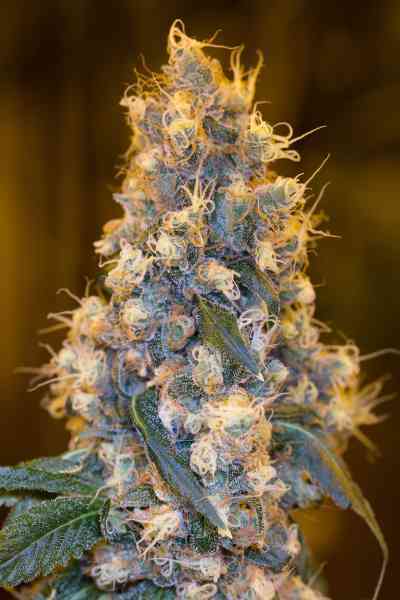 It is a large producer that offers hard and resinous buds with great generosity. At the end of the flowering, when the flowers have matured and are ready for harvest, a beautiful orange color emerges that mixed with the silver flashes of the trichomes offers a beautiful spectacle in the garden. The flavor of Lemon Amber Kush is intense and sweet, with hints of hashish, skunk and citrus. A combined original, suitable for all tastes.